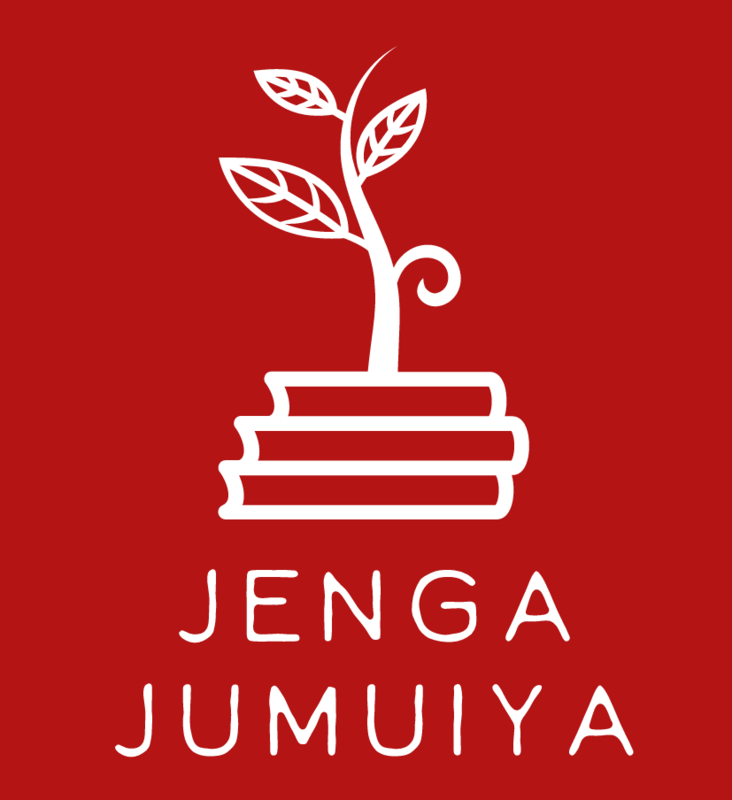 Jenga Jumiuya* is currently raising funds for the renovation of the Dover Primary School and Bishops College Secondary School on the Caribbean island of Carriacou, part of the island nation of Grenada. Aim: The goal of this project is to renovate the current fence around the school, providing security and a safe boundary for the students to learn, play and grow. Aim: The goal of this project is to provide school supplies and books for the students of the school. Cost: The projects are expected to cost $3,500 (combined). Beneficiaries: The schools serve a population of roughly 1500 people. Initially, the students will benefit directly from these projects. While indirectly, the projects will benefit further generations, the parents and relatives of these children, and the entire Carriacou community, as well as the outlying communities of the island nation. How We Work: As with all projects facilitated by Jenga Jumuiya, a name which means “Building Community” in Swahili, the Carriacou School Projects are borne from the needs of the local community. We work hand in the hand with the school faculty, community leaders, and government representatives to bring educational opportunties to our service areas.